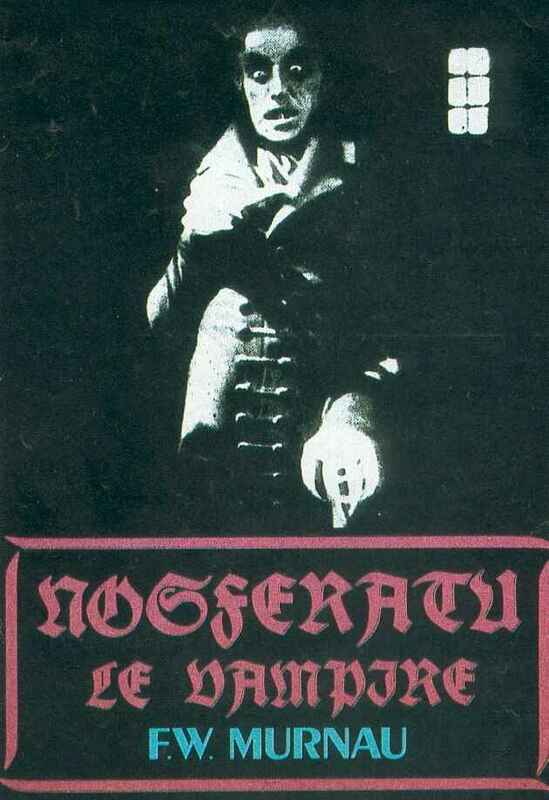 Not the original Dracula movie (but close enough for most people), this follows the familiar story of Count Orloc moving from his ruined castle to the city of Wisborg, after the visit of one Jonathan Harker. Once there he becomes involved with Jonathan's fianc�e Nina, who alone holds the power to destroy him. 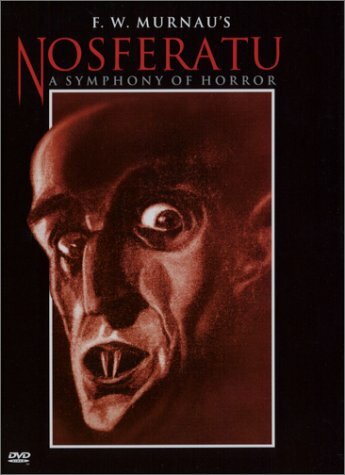 An unauthorized production of Bram Stoker's work with enough preserved to recognize, but enough changed to be legal (names changed to protect the innocent?). 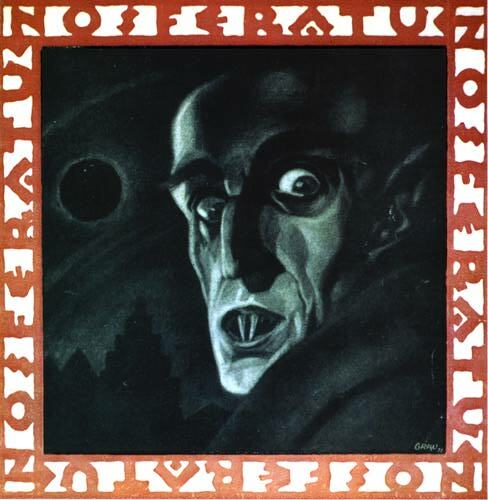 Count Orlok's move to Bremen brings the plague traceable to his dealings with the realtor Thomas Hutter, and the Count's obsession with Hutter's wife, Ellen the only one with the power to end the evil. One of the great scary movies The use of shadow and archetypal imagery makes this a genuinely frightening version of the Dracula story. The creakiness of the silent movie style actually adds to the nightmare atmosphere. The rats and caravans of coffins that the vampire leaves in his wake attest to the evil cunning of this seemingly undefeatable monster. Yet, without being cliche, the film ends with the theme that love conquers all, even the most monstrous horrors in the world. If you like scary movies, this is the one to see!